﻿Weeds are plants that can invade native plant communities resulting in reduction of native plant diversity. This can also result in loss of habitat for other plants and fauna. 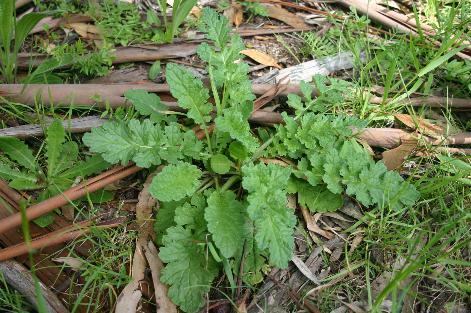 Weeds are not only plants introduced into Australia from abroad; plants which may be indigenous to Australia may not be indigenous to a particular area and hence may be considered a weed. Weeds can be mechanically removed or poisoned. Refer to the Australian Pesticides and Veterinary Medicines Authority (APVMA) apvma.org.au for listings of suitable herbicides. If you are the owner or controller of land it is your responsibility to remove any declared noxious weeds from that land and prevent the spreading of these to neighbouring land including roadsides. A complete Victorian Noxious Weeds List, which defines those found in West Gippsland, is available for download. List supplied by Agriculture Victoria. For details on weed identification, germination periods, control methods, etc. refer Agriculture Victoria website. It is emphasised that the use of herbicides can be dangerous and should only be handled by suitably qualified persons. For further information re the use of herbicides refer to the DEDJTR website. 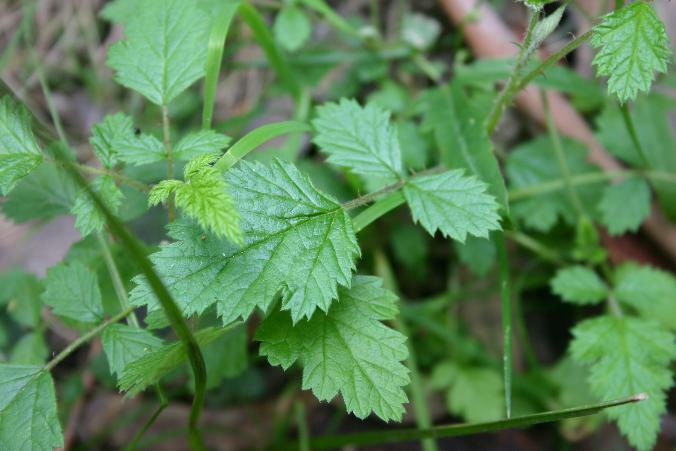 The following describes weeds which are commonly found in the YYLN region and methods of removal. Ragwort is an perennial herb. It forms as a rosette of leaves at the base and produces branched stems on which the bright yellow flowers are produced. The height of a mature plant can vary between 30 cm to over a meter. Each plant is capable of producing well in excess of 100 flowers. Each flower is can produce hundreds of seeds which results in rapid spread of this weed unless controlled. The seeds can remain viable in the soil for up to 16 years. Ragwort is poisonous to livestock such as cattle, horses and pigs. Ragwort can be dug out provided it is dug below the root line as the roots are quite fine and can break off if pulled. These remaining roots will regrow. Ensure plants and their flower heads are contained and disposed of by solarising in black plastic bags or burning. For large areas the best solution is to spray with herbicide. Spraying is best carried out in spring to early summer before they flower. Spraying at other times of the year can be effective depending upon weather conditions. NOTE. There are several native species of Scenecio that look similar to ragwort so check that it is ragwort before removing. Blackberry is a weed of National significance and is considered one of our worst and most extensive weed. It has the ability to spread relatively quickly invading arable land. It is a fire hazard. It creates coverage and homes for feral animals such as rabbits and foxes. It is easily spread by birds eating the fruit and along waterways where the seeds are washed down stream. Blackberry is a perennial, semi-deciduous shrub with prickly stems. They propagate from seed and their stems can also root where they touch the ground. If left unattended they will grow into large thickets up to 2-3 metres high over large distances. Blackberries can be controlled by regular slashing and burning however controlled application of herbicide has been found to be the most reliable method of permanent removal. This is best carried out during late spring-summer, prior to flowering.